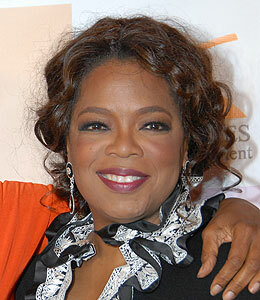 "Extra" talks to Oprah Winfrey about her plans after her talk show days are over -- who could ever take over Oprah's show? We know! Then, the five surprising things that can kill you. Cleaning the bathroom? Swimming in certain lakes? "Extra" Lifechangers has the alert you need to hear. Plus, "Extra's" 12 Days of Christmas Giveaways gets cooking!